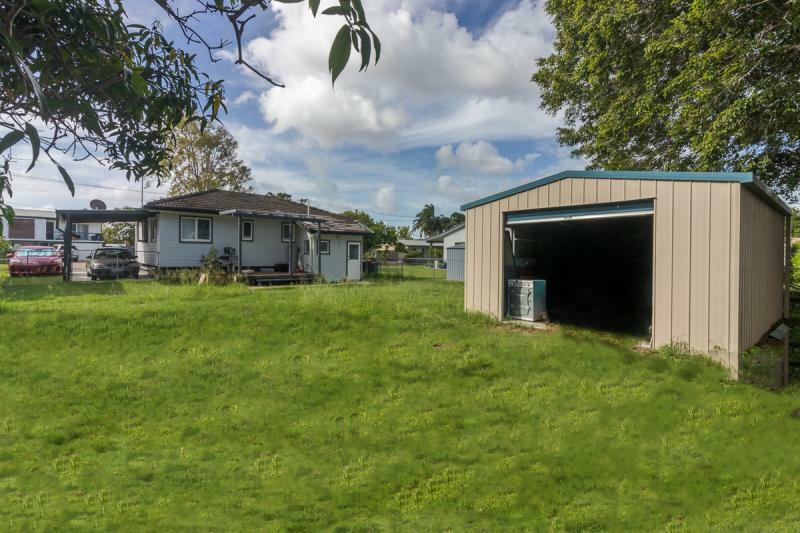 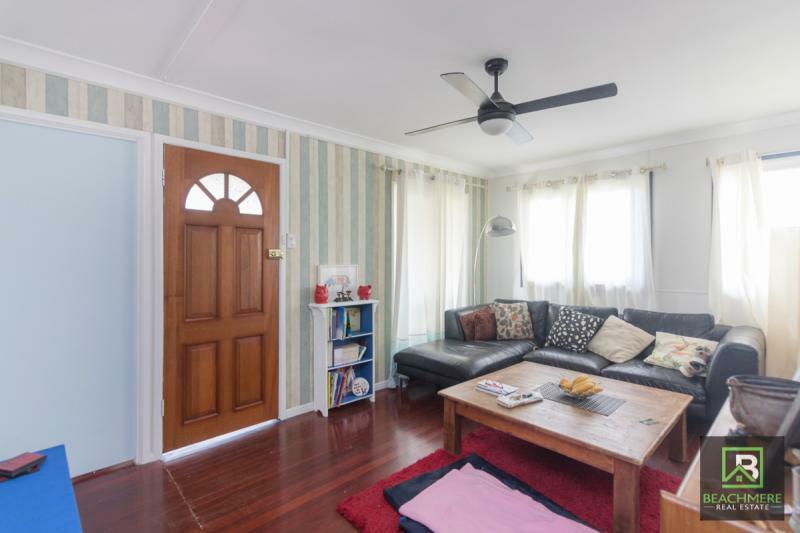 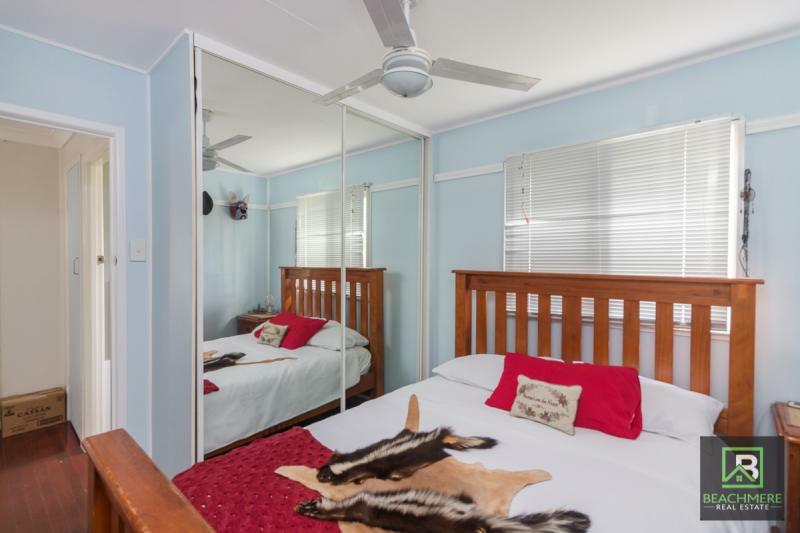 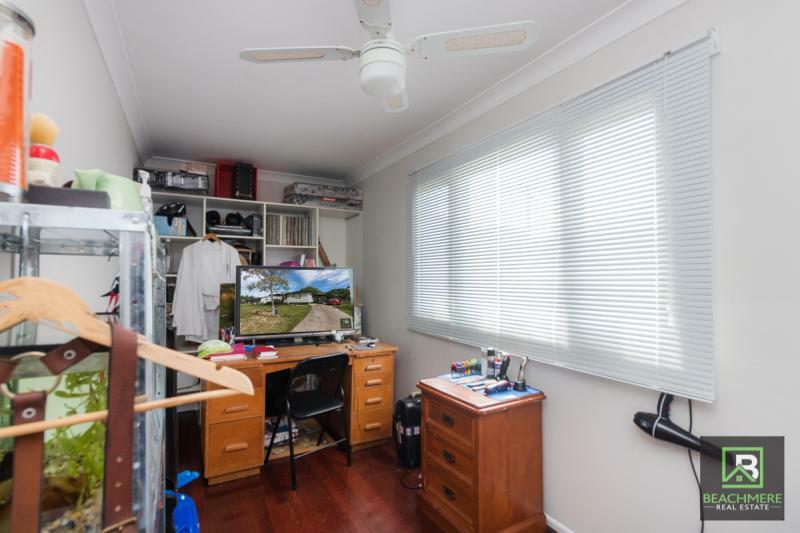 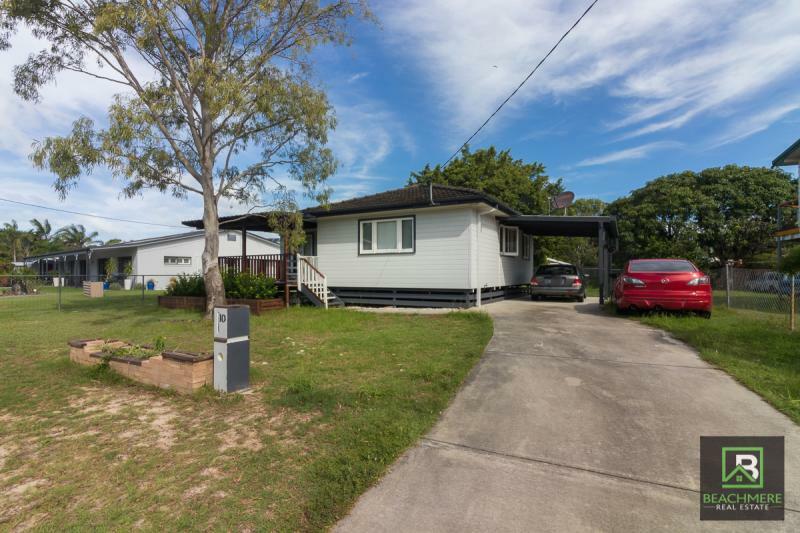 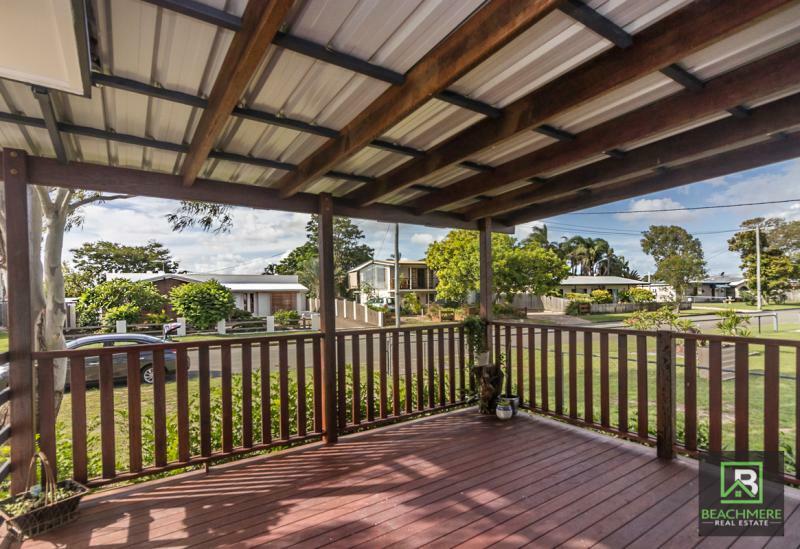 WE ARE PLEASED TO OFFER THIS 3 BEDROOM COTTAGE WITH SIDE ACCESS AND A CARPORT AT THE SIDE AS WELL AS A LARGE FREESTANDING SINGLE GARAGE TO THE REAR. 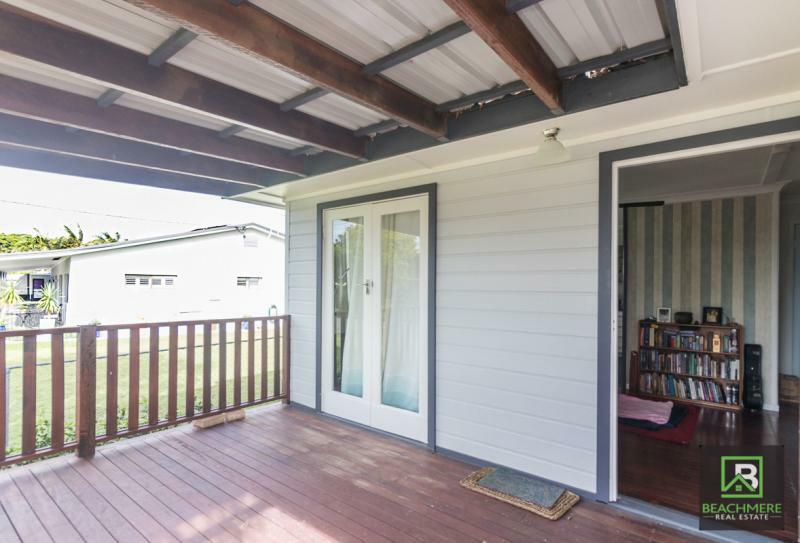 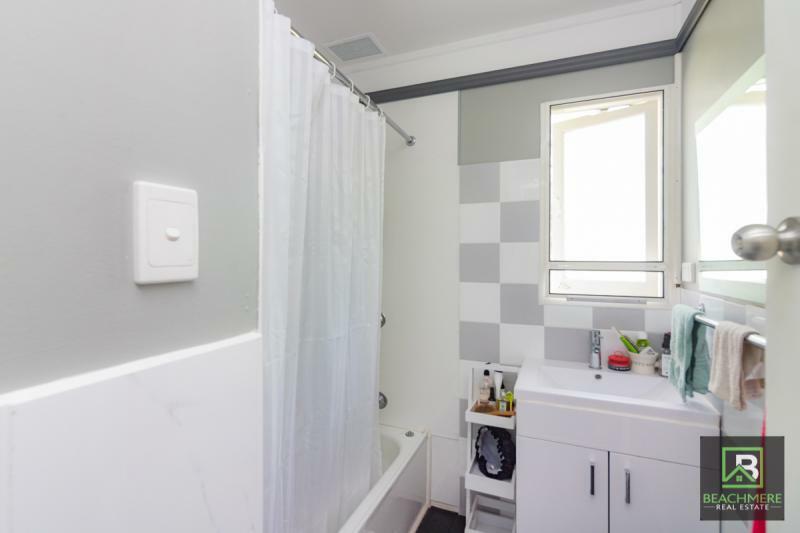 SET ON A 639M2 BLOCK IN A QUIET ROAD WITH DECKS TO THE FRONT AND REAR, THE COTTAGE HAS JUST BEEN TASTEFULLY RENOVATED SO NO WORK HERE JUST MOVE IN AND ENJOY. 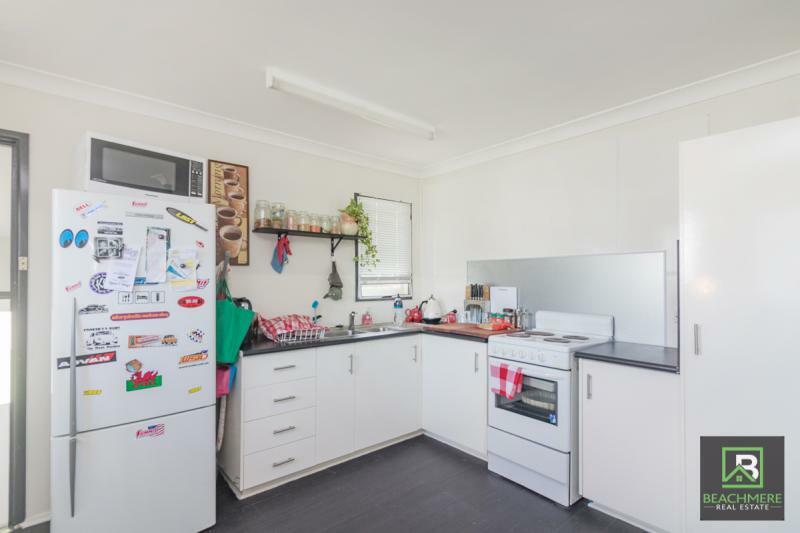 TENANT IN PLACE SO PLEASE GIVE NOTICE PRIOR TO INSPECTION.